Packaging Machines and Equipment the whole kit and caboodle not just the parts. 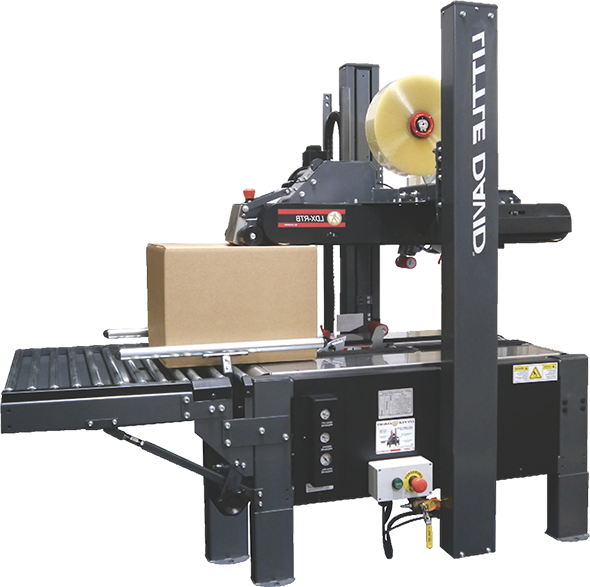 We typically don't talk about packaging machines and equipment as in the sale of them. We do from time to time acquire machines and equipment from customers who have purchased new or no longer use the machines and equipment and are turning them into cash as opposed to having a dead asset. In some very rare cases we acquire them from a plant shut down and liquidation and auctions. These machines and pieces of equipment are acquired for the main purpose of refurbishing and rebuilding them. A properly refurbished and rebuilt machine or piece of equipment will run and perform as well as a new one for usually half the cost of a brand new machine. This has become invaluable for you our customers as we have been able to help many of you. We have a lot of customers buying parts and they have asked us if we have any outlets for their old or unused machines, or if we know where to get qualified and tested used/refurbished machines and equipment as well as new. Well we have excellent parts technicians that know the machines and the parts, so it just made sense when machines were available to qualify if they were worth acquiring. Then if they were we refurbish and rebuild them ( we do have the parts you know ! ), test them and make sure they perform as they should. In some instances we rebuild some and have them readily available to ship immediately and some are in our stock waiting for a good home. So we will refurbish and rebuild by request. You can purchase the readily available machines online. You can request a quote for the machines that are not readily available and waiting to be rebuilt. So with that being said, check out our inventory of assorted machines and equipment. If anything is of interest let us know. We ensure they are tested, operate correctly and each has a 90 day warranty on parts from the day they ship. As always we hope we can be of help. In addition since this post is date September 11, 2016, we remember all those who left us and and those who were left behind. We will never forget and will always remember!